California now has one of the strictest vaccination laws in the country, after Gov. Jerry Brown on Tuesday signed legislation that eliminates the state’s personal and religious belief exemptions. 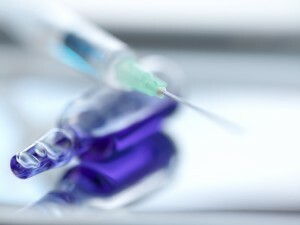 The law requires children who attend a school or daycare center in California to be vaccinated for childhood diseases like measles, mumps and whooping cough. 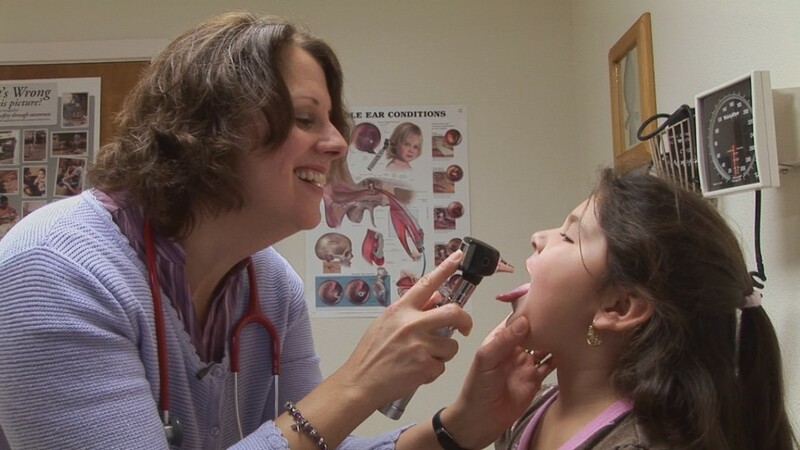 Children who are unable to receive vaccines due to an immune-system deficiency or certain allergies could still acquire a medical exemption from the requirements. While public health officials and supporters of the law say it would improve immunization rates and strengthen herd immunity — protecting those who cannot get vaccinated — critics argue that it curtails a parent’s right to make choices for the safety of their child. The legislation was introduced in the aftermath of a measles outbreak at Disneyland that infected more than 150 people across multiple states, and amid concerns about low vaccination rates in certain communities in California. When he was first diagnosed he was pretty much pulled out of society. We avoided highly concentrated groups of people. When we went out, we wore a mask. And we really did limit his exposure. And we just were so excited for the day when he could start kindergarten so he could have that sense of socialization and community and learning.